Ed: our new videographer and producer. 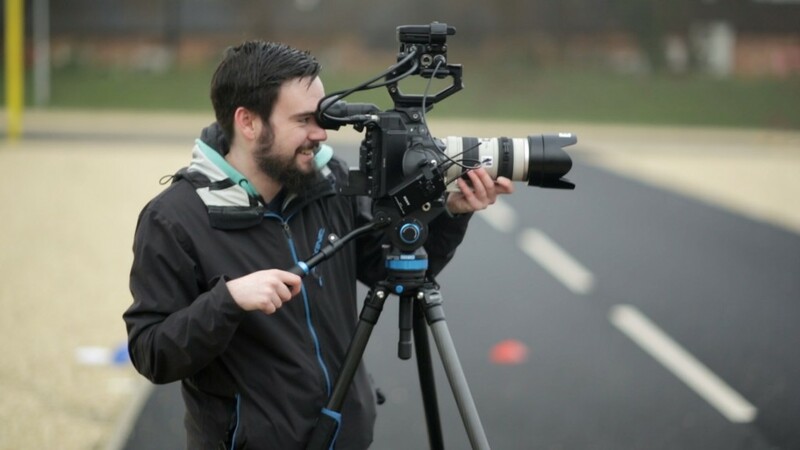 As a videographer he has a range of skills and experience with both filming and editing a wide range of subject matter from action sports to promotional and corporate video. With over 7 years experience behind the lens, including a year in a busy London post house and a BSc Hons. in Film Production Technology, Ed knows the ins and outs of this ever-changing industry, which is why we snapped him up before anyone else did. Having moved with his girlfriend to Reigate for his new role with Mindset, Ed is really looking forward to getting stuck into our variety of projects and further developing his skills as the company progresses. In his free time Ed is a passionate mountain biker and a lover of great coffee. Just as well then, that Reigate is not short of a decent coffee house or several and just a mere cycle ride away from some great bike trails in the Surrey Hills.